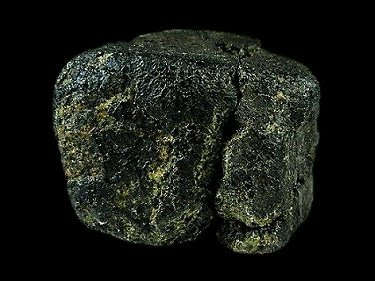 Complete main mass of NWA 7272. A. J. Irving, S. M. Kuehner, G. Chen, C. D. K. Herd, R. Tanaka and T. J. Lapen. INTERMEDIATE PERMAFIC INTERSERTAL SHERGOTTITE NORTHWEST AFRICA 7042. (abs#2496). 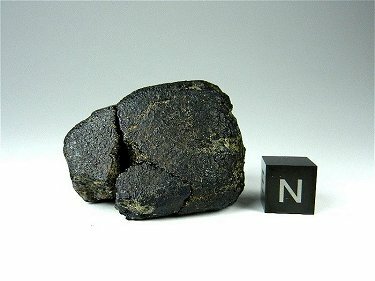 Reassembled 58.7 gram mass of NWA 7272 - View 1. 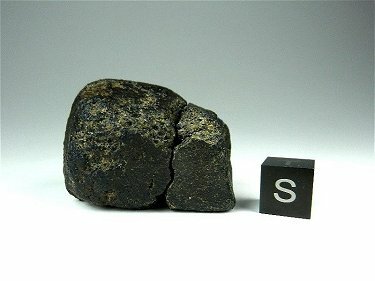 Reassembled 58.7 gram mass of NWA 7272 - View 2.